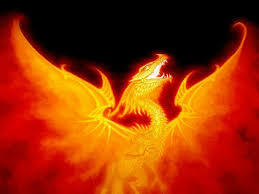 It was in the Era of Bogdan that the mighty Dragon first spread its wings. A graceful entity, growing in power. 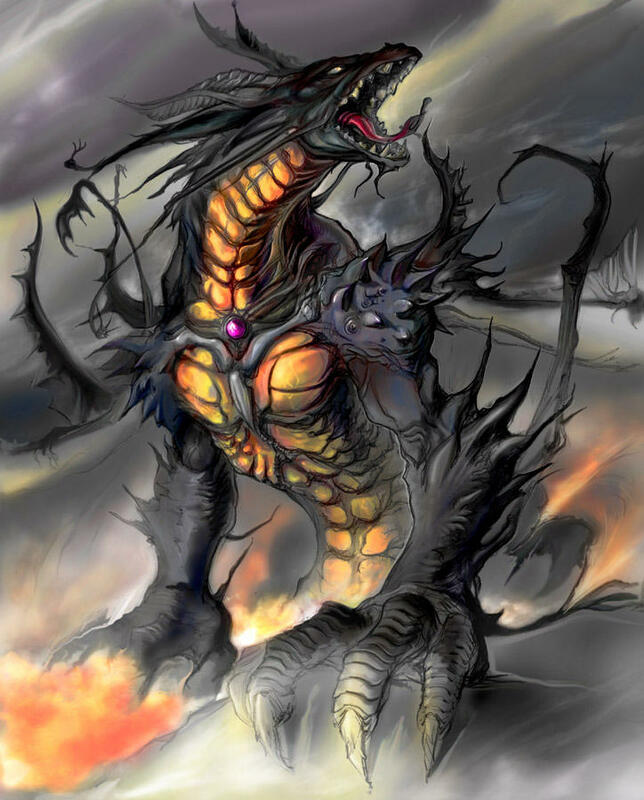 Able to decimate an entire Kingdom, the dragon's power was unmatched We know not if the dragon will return, but the impression it has left is inescapable. 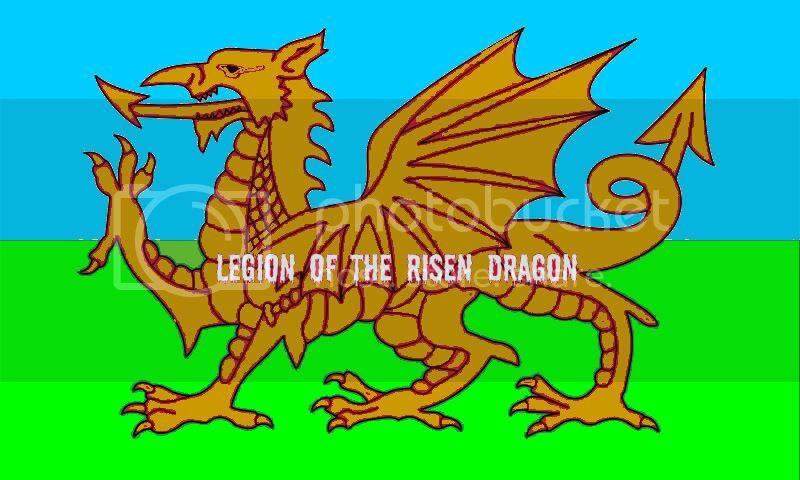 The Legion Of the Risen Dragon stands to be a Kingdom, marveled in majesty of players, with a Reach the breadth of the Dragons wings. Hardened with experience we will withstand assaults with our scales of Eras past. 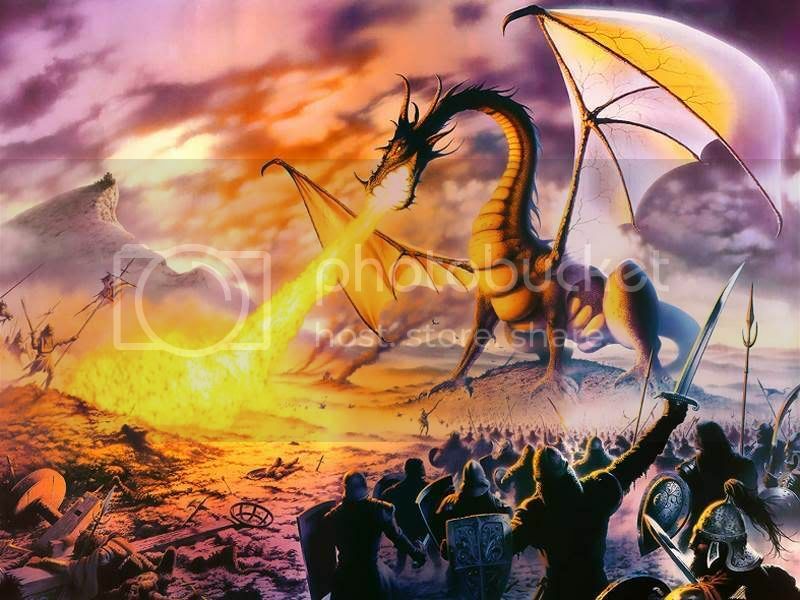 Woe be unto the one that deserves the Dragons Fire. Haven't found an awesome enough Logo. Target Size is 8-12. Leadership set up with 3 Vices only. Looking for a Vice of Strategy, a Vice of Diplomacy, and a Head Viceroy. Would consider more, but will never, for any reason, accept over 20 members, and will kick innactives. As far as diplomacy, we would want no more than 2 MAPs for any reason short of world wide annihilation that would call for unity. Looking at no more than 3 NAPs. We attack and defend as a group. Going out on your own thing will get you booted. Last thing we want is a tainted reputation first Era. Good communication is a necessity. Will be using Skype, HEAVILY. Would like many times zones incorporated, but most times will be referenced as US Eastern Time Zone. Dont apply if you dont want to communicate, you will be booted. 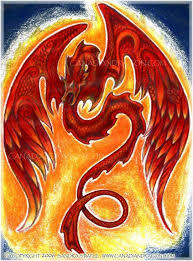 This has been a fun two eras with the guild, but I need to.. ahem, spread my wings. Could we use the image of the dragon as a Logo? I dont see why not. Send Zeta a question and make sure he is ok with it. I almost hoped that this would be a kd named after "the legion of the dragon" :P google it and you will understand. 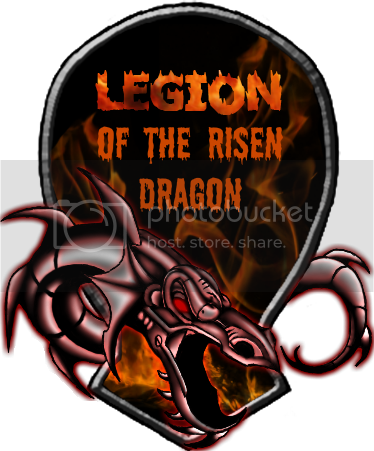 The Dragon Legion? As in the Roman Legion? Or possibly from the Wheel of Time series? ...go for that if it still looks ok resized :) something simple stands out really well on the map. And good luck to your kingdom next era! And I'm Unsure. I really like that banner I had. I'm not a fan of complex photos, though. I really dont even link GOTFs banner. 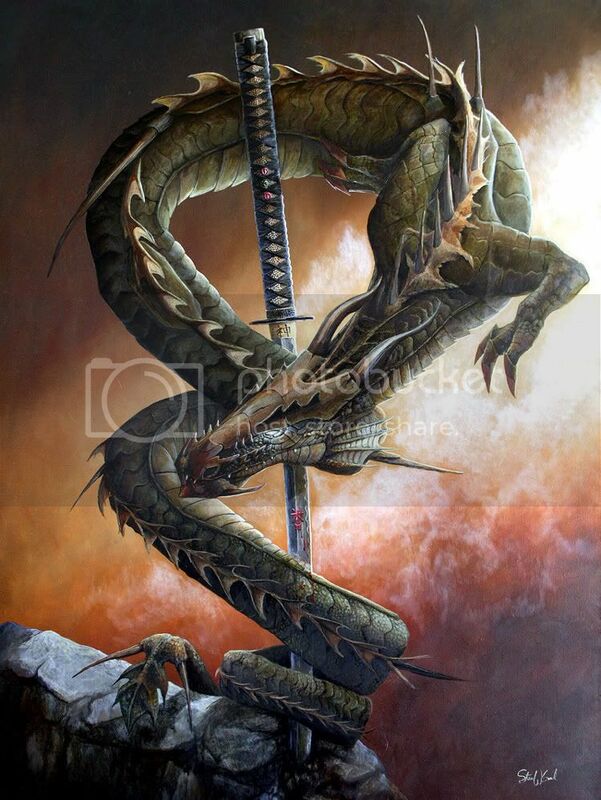 thats a chinise dragon u got theo... are there any others u were thinking about? The KD banner should look like a flag in my opinion. 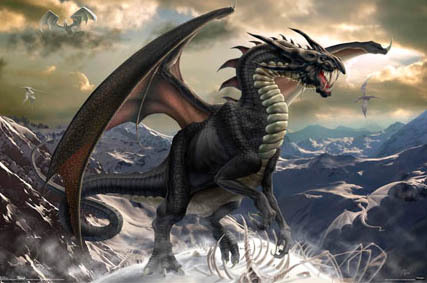 More of a European Dragon, more like the one ravaging Music. Awesome pictures, no doubt, but I have only seen two 'banners', the one I posted, and the one BL posted. It can't be reminiscent of Rebirth. 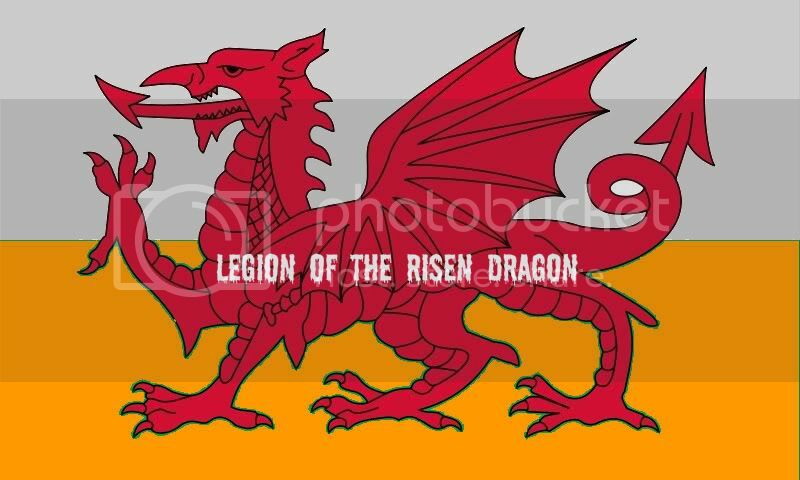 I really do like the flag BL posted. 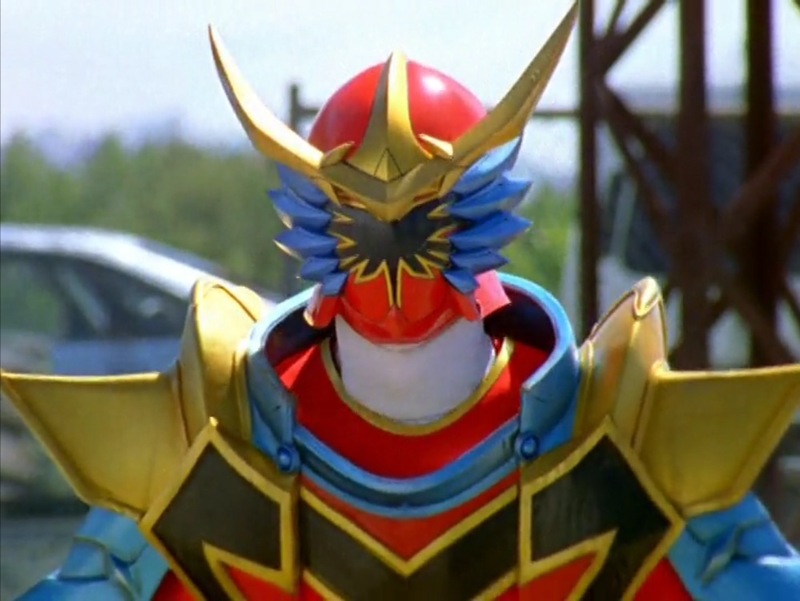 On second thought, I think I like the first color scheme in the back better. More traditional colors. 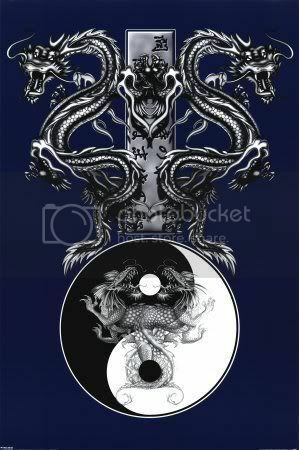 Hows about a Royal Purple/Burgundy Dragon with silver outlining, and a Black bottom half and another color on the top. You enjoy doing it and you like it. Red Dragon Flag of Whales. WTF STUPID INTERNET I WAS ALMOST DONE MAKING your purple silver dragon and my internet closed!!! I like it, reminds me of the 'Dont Tread on Me'. I think thats a good one. See if you can edit CCTL to say LORD.